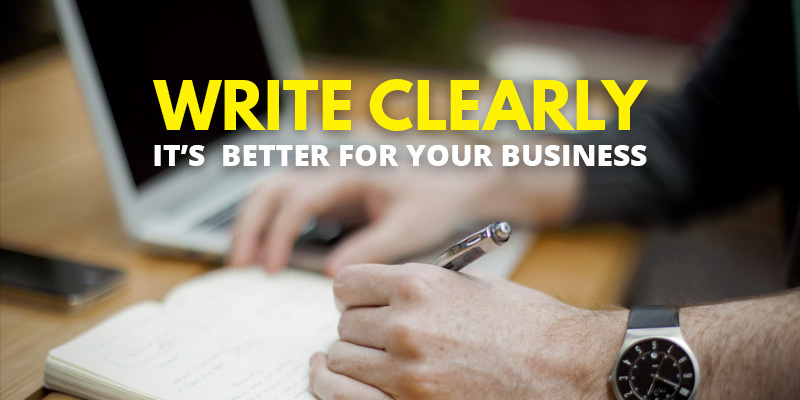 Write Clearly - It’s Better For Your Business | Sharp Innovations Blog | Sharp Innovations, Inc.
And that brings up another question: Do I really want to travel to a store in the chain, only to find that the store doesn’t have the item that I want? That experience would not make me happy, and such rudeness might discourage me from shopping at any of the chain’s stores again. Overall, this is a poorly worded ad. The company should make sure that the item is available in all stores, or else focus on some other piece of merchandise that is everywhere. 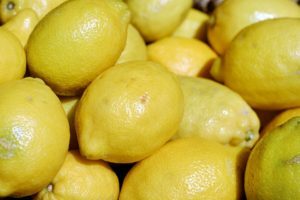 Did the wife want 6 lemons or 6 quarts of milk? Then there was the case of the wife who sent her husband to the store with these written instructions. “Get a quart of milk, and if they have lemons, get 6.” The store did, indeed, have lemons, and the husband dutifully came home with 6 quarts of milk, just as his wife had unwittingly instructed him to do. Good writing is always clear and easy to understand, and if you’ll read your works with a critical eye before you send them, you can make sure that your writing is always clear…and polite. Buford saw Longstreet’s division coming toward his men. Reynolds’ troops responded quickly to the calls for assistance. Pickett started charging, and soon he found himself in the midst of a deadly battle. (Who is he? The reader will probably think that he is Pickett, because Pickett is the closest noun to he, but he is actually Longstreet. The sentence is clear this way: Buford saw Longstreet’s division coming toward his men. Reynolds’ troops responded quickly to the calls for assistance. Pickett started charging, and soon Buford found himself in the midst of a deadly battle. For a business owner, it’s valuable to think of the importance of clear writing this way: A potential customer has agreed to give you a minute of her time to read your marketing materials. Do you want her to spend that minute reading everything that you’ve written, or do you want her to read your first sentence 13 times trying to figure out what, exactly, you’re trying to say? Clarity is crucial, and tone is also important. If you’ve ever received an impolite letter or email, you know that you’d have a much warmer opinion of the sender if you’d receive a polite correspondence. Consider the difference in your reaction if you’d receive these 2 emails. For your problem, deal with Jane Quigley in Accounts Receivable. For this billing issue, please talk to Jane Quigley in Accounts Receivable. Her extension is 103, and she’ll be happy to help you. This email is also short. It is, however, polite and friendly, and writing it hardly took more time than writing the gruff email. Please and Thank you are words that we can never use too often, whether we’re writing or speaking. They’re words that will soften any email or letter, so use them regularly, or call us for help with your emails and all your other writing. I’m one of the writing nerds here at Sharp, and I’ll be happy to help you with all of your business writing, whether you’re reworking your website, creating a brochure, or writing an email.